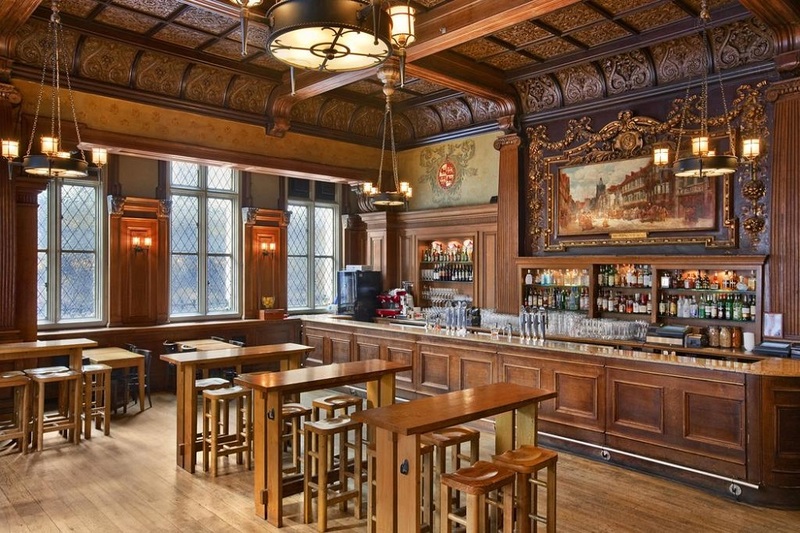 Andaz Liverpool Street opened in 1884 as the Great Eastern hotel and it is one of London’s original railway hotels. The architects of this magnificent red brick Victorian building also designed the famous UK’s Houses of Parliament. It is an impressive structure hosting architectural styles ranging from Victorian to high-tech and modern. 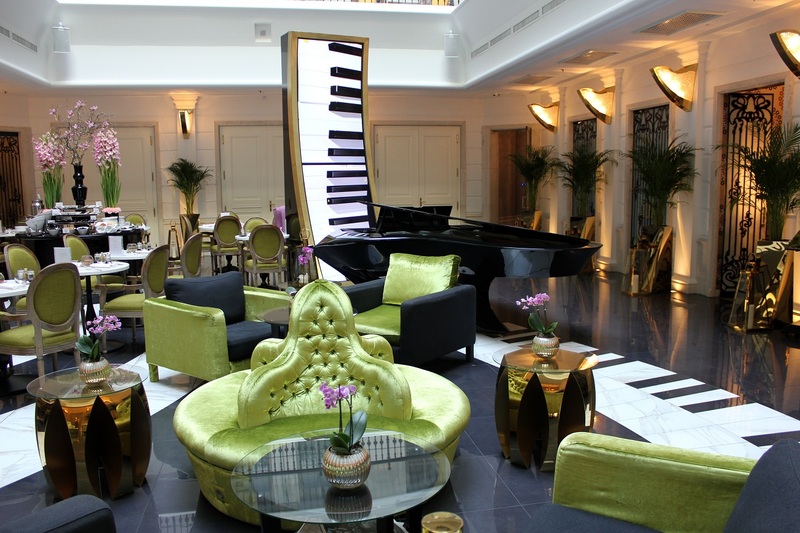 The hotel features 267 guest rooms including 14 suites, seven bars and restaurants, including authentic Japanese restaurant, a relaxed brasserie and a wine lounge. The Andaz Liverpool Street is located in East London right next door to the Liverpool Street Train and Underground station, which provides numerous public transportation options. We stayed at a Deluxe room featuring large windows overlooking Liverpool Street. 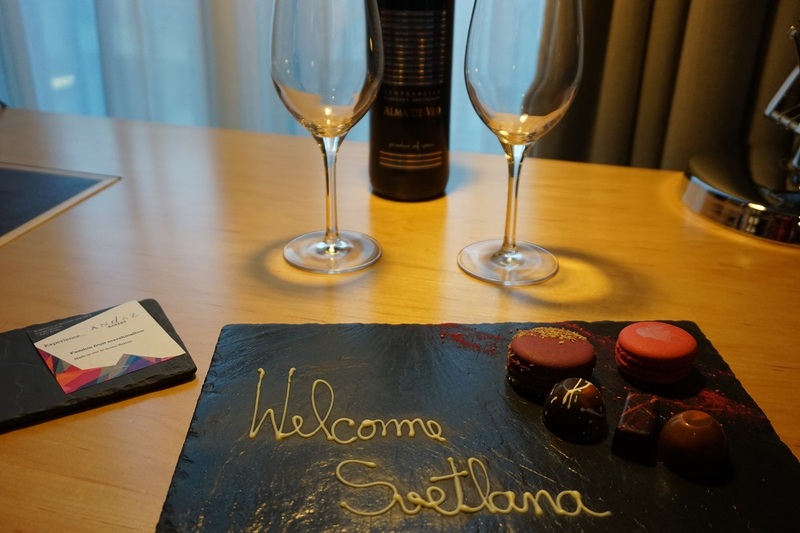 Upon arrival we were welcomed with a bottle of red wine and a platter of festive macaroons and chocolates. What a beautiful and unexpected surprise. 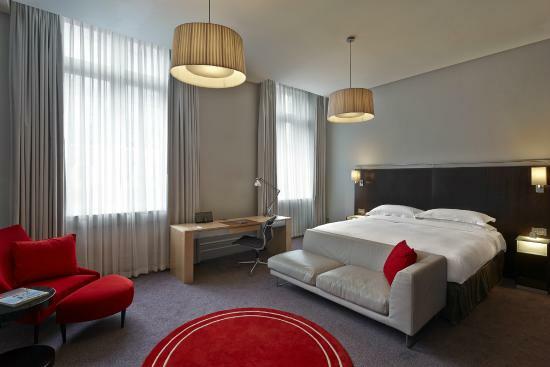 Deluxe room is very spacious (33 square meters) featuring large comfortable king bed and a separate sitting area. Room is furnished in boutique luxury style featuring furniture by Eames. 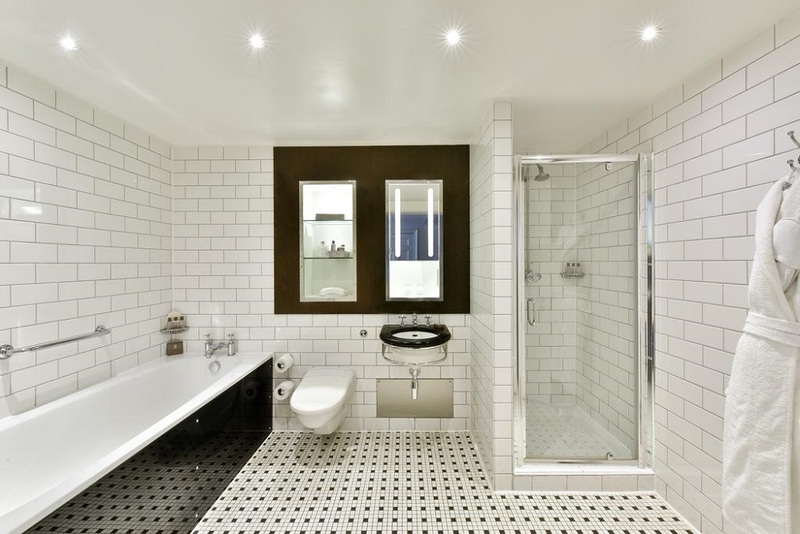 There is a large bathroom with stylish black and white tiles with separate bath and shower. Great amenities that suite offers is mini bar replenished daily with snacks and non-alcoholic beverages, complimentary Wifi, Yukata bathrobes and slippers. 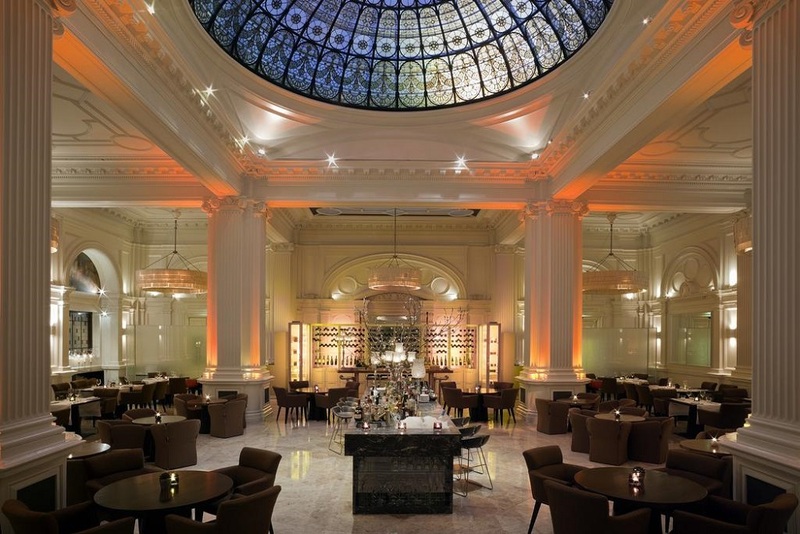 Andaz Liverpool Street has seven bars and restaurants, brasserie and a wine lounge. 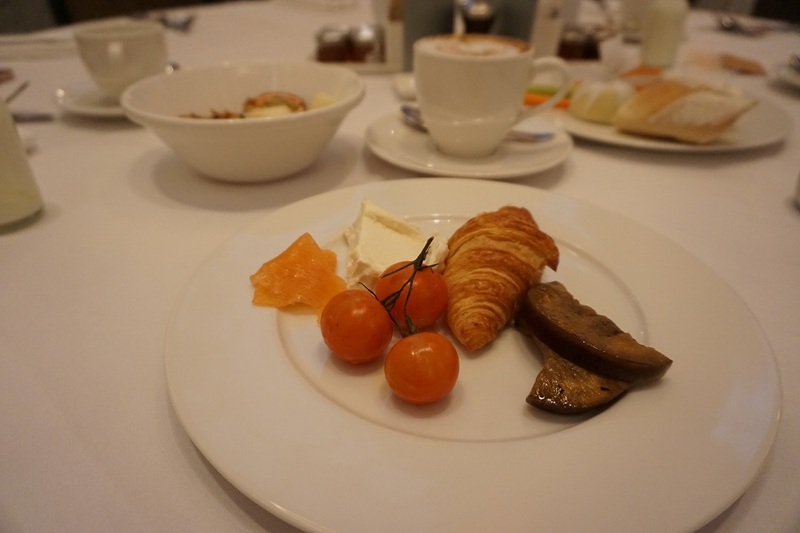 During my stay I had a chance to try food that it was prepared and delivered at night by room service and breakfast. Night time meal that included warm soup and salad was really fresh, warm and delicious. 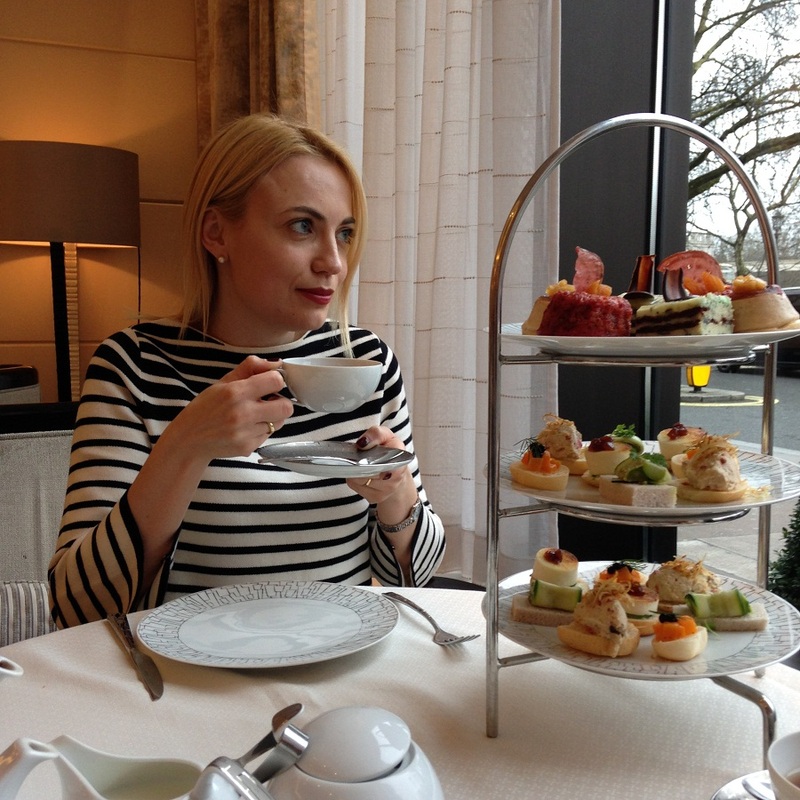 Room service was amazing and exceptionally quick. Breakfast at Andaz is served in a spacious, high ceiling beautiful dining room 1901. 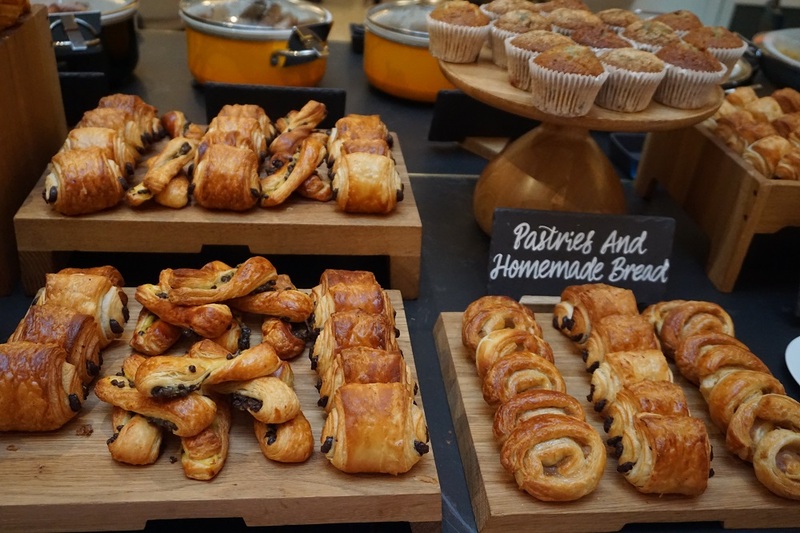 You could really say that hotel takes breakfast seriously. The choice of hot and cold food was fantastic. 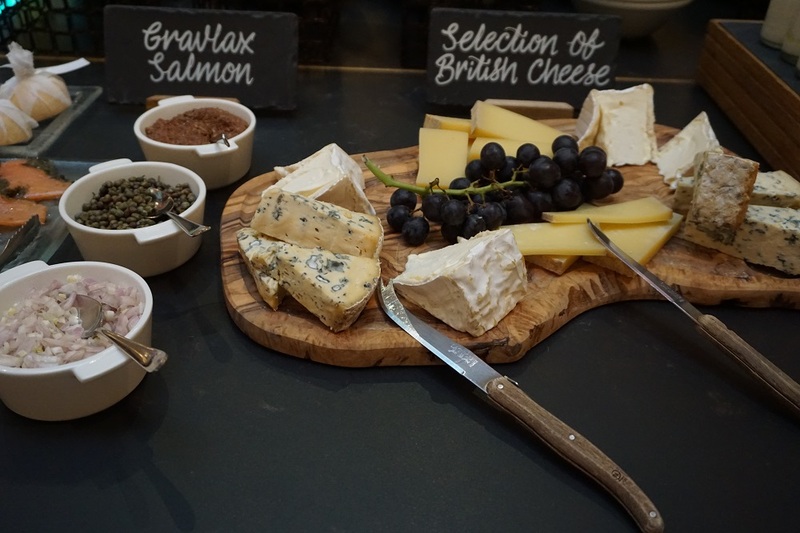 It offered a selection of pastries, ham and cheese, fresh and dried fruits, yogurts, huge selection of cereals, smoked salmon but also a selection of hot food such as sausages, baked beans, bacon and eggs. The breakfast was truly amazing experience. Wish I could stay few more days to enjoy even further in delicious food. 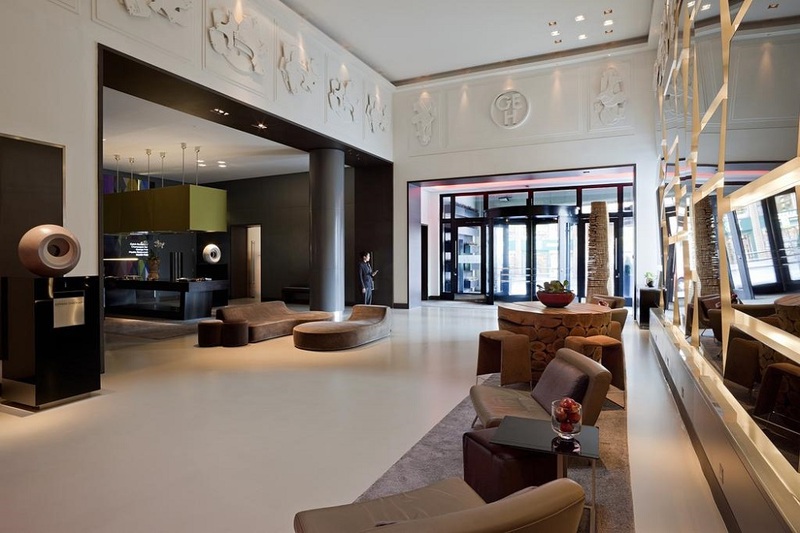 The luxury hotel experience begins soon as you enter Andaz hotel . The check-in process is very personal and relaxing. During check- in time you even get offered a drink. I had a coffee which was really nice and strong. Those who knows me know how important to me is quality of the coffee :). 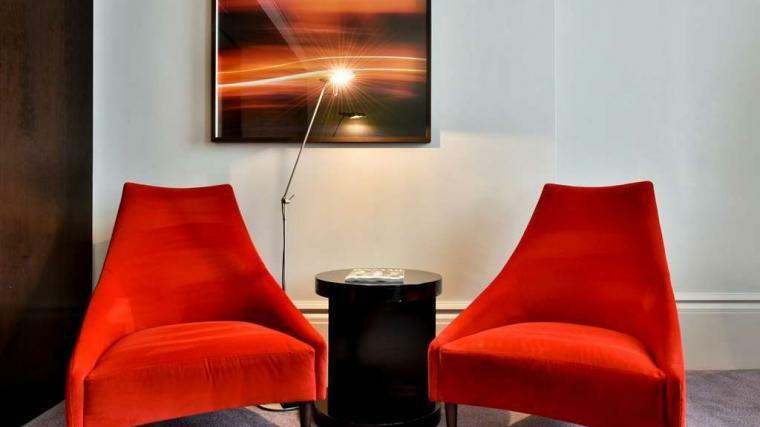 If you are looking for a luxury accommodation in East London, the Andaz London Liverpool Street is a great choice that offers refined service, comfortable and spacious accommodation. 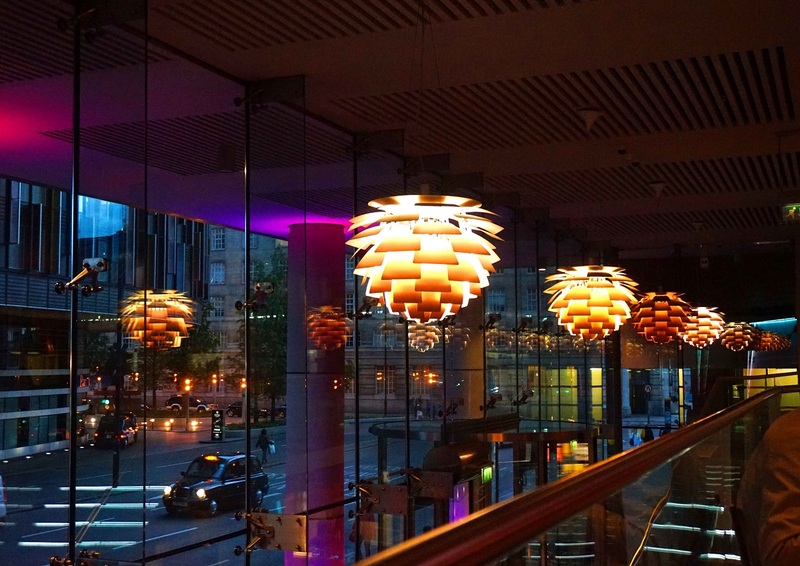 I am looking forward to come back to Andaz soon!